Securing weak connections: Wind strength is usually the main reason many homes are destroyed. Shaky foundations display their weaknesses and even a smaller type of tornado can destroy homes that have unsecured roofs. There are companies that offer bolt connections that exert further and constant downward pressure. This means that even with the gyrating winds, connections are secured as much as possible. Alleviating pressure: During a tornado, winds exert an upward pressure against the roof and inward and outward pressure on the walls. This combination usually rips through weaker connections and creates a domino effect. Usually, the roof lifts off and the walls are exposed without any lateral bracing. 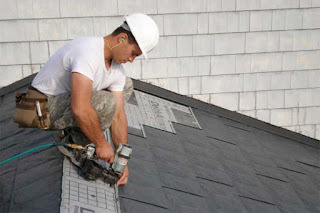 Hurricane clips can be used to connect the top plate of the roof to trusses or grafters. This increases the strength of the connection. 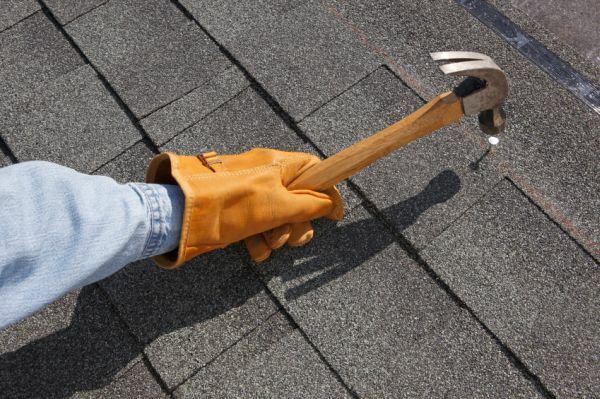 Homeowners can hire the services of a licensed building foreman to ensure that these connections are placed properly. These techniques require a sturdy hand, and while the homeowner can DIY them, it is still recommended to have a professional double-check the work. I am Thomas Robert Faw and I am a real estate developer who lives in Greensboro, North Carolina. Learn more about me by visiting this LinkedIn page. Most of my clients ask for a home where they can still commune with nature. In general, the people I’ve worked with wanted the safety and security of the city life but still longed for a piece of greenery. 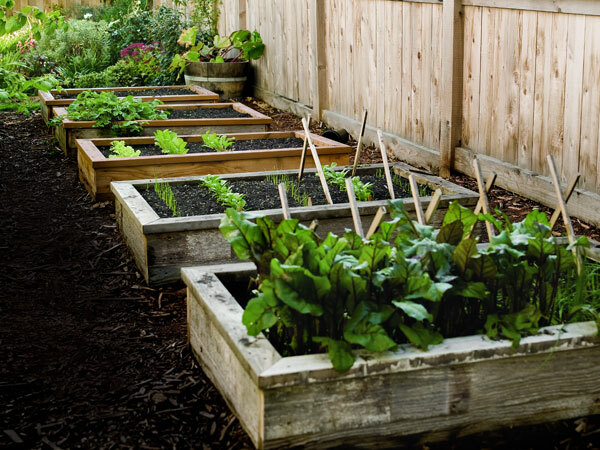 Unfortunately, most homes that are developed with a massive garden are generally pricier or in areas that are far from the business district. 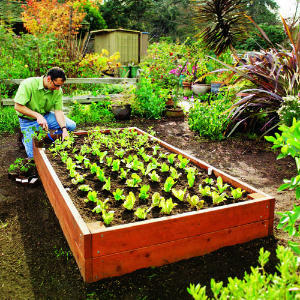 In a fair compromise, many homeowners are now looking for ways to build their own raised garden bed. These fairly small garden are quite easy to construct and are incredibly easy to maintain. Furthermore, as I tell my clients, these beds can be how big or small they want them to be. A raised bed does not have to be expensive either though I would recommend spending more on good, quality wood. This is truly the foundation of the project and must, therefore, be given the most consideration. It is important to note that government regulation boards have prohibited the selling of any wood that has been treated with toxic chemicals. New parents or those with pets must ask their wood vendor specifically for varieties that may be gnawed or scratched on. There are various eco-friendly alternatives available though these are typically few and far between. Once the wood has been selected, there are several how-to videos or articles that can be explored. Many people recommend building a test base initially as most first attempts are poorly-constructed. One can also ask their local construction foreman for a referral. Thomas Faw here. Having been a construction foreman for some time, I know what most homeowners are looking for and how I can help them achieve their goals. I share these insights on Twitter. 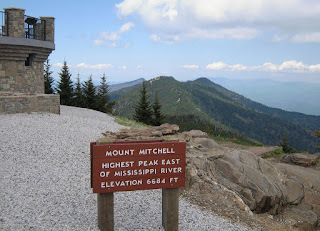 While Mount Mitchell may not be the highest in the world, or even the most popular in the U.S., it is one of the few summits that I’ve personally wanted to conquer. Climbing this mountain two years ago was very tricky, yet I’ve surprisingly found serenity as I was traversing its difficult trail before finally reaching the 6684-foot summit. The spruce-fir carpeted terrain is just one of the many astonishing features of this mountain. The breathtaking vistas and the invigorating air quality also make the cut. As the experienced hiker that I am, I started my climb at the Black Mountain Campground on the Toe River, which was over five miles away from the summit of the peak. 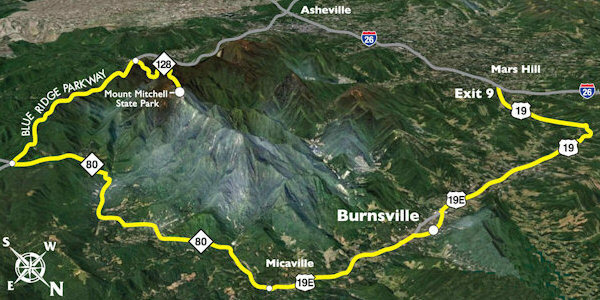 It is one of the toughest continuous climbs in all of America but also among the most magical as one will witness changing forest scenery with the elevation. Much of the forest is old-growth, and a side loop to splendid alpine meadows of the Higgins Bald trail provides a complete package. The climb would require one to scale the crest of some ridges following a relatively rough and eroded segment of the trail, and the forest becomes composed of almost pure Fraser Fir and some mountain ash. The trees get shorter as the elevation increases, signifying the harsh kind of environment Mount Mitchell’s upper sections have. My name is Thomas Robert Faw and I have been climbing mountains since forever. Conquering the very challenging Mount Mitchell is perhaps the most fulfilling experience I have accomplished so far. If you want to know more about my Appalachian adventures, follow me on Twitter. The Appalachian Trail is one of the world's longest continually marked hiking trails. More than 2,000 miles long, the trail follows the ridge of the Appalachian Mountains and extends from Springer Mountain, Georgia to Katahdin, Maine, passing through 12 other states along the way. Ticks are small, blood-sucking arachnids that can transmit numerous diseases to humans and animals alike. Black-legged ticks (or deer ticks), in particular, are common on the Appalachian Trail and are known vectors of Lyme disease. Symptoms of the latter are rashes, headaches, and a fever. If left untreated, the disease can affect the heart and nervous system. According to the Centers for Disease Control and Prevention, 95 percent of all Lyme disease cases are reported in 10 of the states through which the Appalachian Trail passes. To prevent tick bites, hikers should wear light-colored, protective clothing and check the body for ticks at the end of the day. Hikers should also consider using insect repellent with 20 to 30 percent DEET or permethrin on exposed skin. No-see-ums Ceratopogonidae are black insects that inflict very painful bites but are so small that a hiker might not see them, hence their name. Welts from no-see-um bites are extremely itchy, can become infected if scratched, and can take two weeks to heal. Since no-see-ums tend to slip underneath loose clothing to bite humans, hikers should keep themselves covered, tuck their pant legs into their socks, and wear closed shoes. Toxic and poisonous plants Hikers should be careful not to touch or ingest unfamiliar plants on the trail. Water hemlock resembles the parsnip plant, but it is extremely dangerous, containing cicutoxin, which can cause violent seizures and even death. Other plants on the Appalachian Trail that should be avoided are poison ivy, poison oak, poison sumac, poison hemlock, nettles, and monkshood. Hikers on the Appalachian Trail are treated to stunning views of mountains and valleys, forests and grassy fields, rivers, and streams. Avoid having the hike of a lifetime ruined by insects and other pests by following the proper precautions. Subscribe to this Thomas Robert Faw Twitter account for more hiking tips. 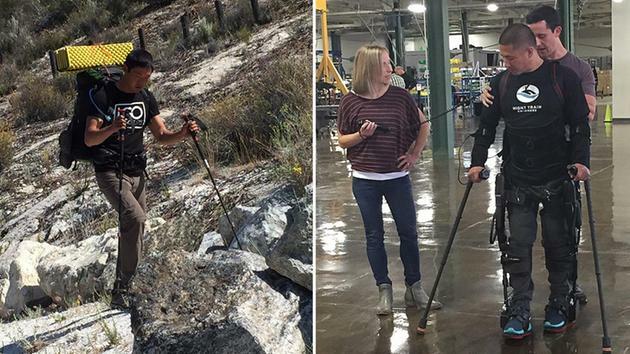 Eugene Yoon is hiking the Pacific Crest Trail hoping to raise enough money to buy robotic legs for a paralyzed man. This article has the details. Follow this Thomas Faw Twitter account to learn more about proper hiking tips and practices. It's important to keep a steady pace when you're on the trail. It's never a good idea to push yourself too hard or forget to take rest stops. By developing the perfect hiking rhythm you can enjoy your hike better and avoid stressful overexertion. 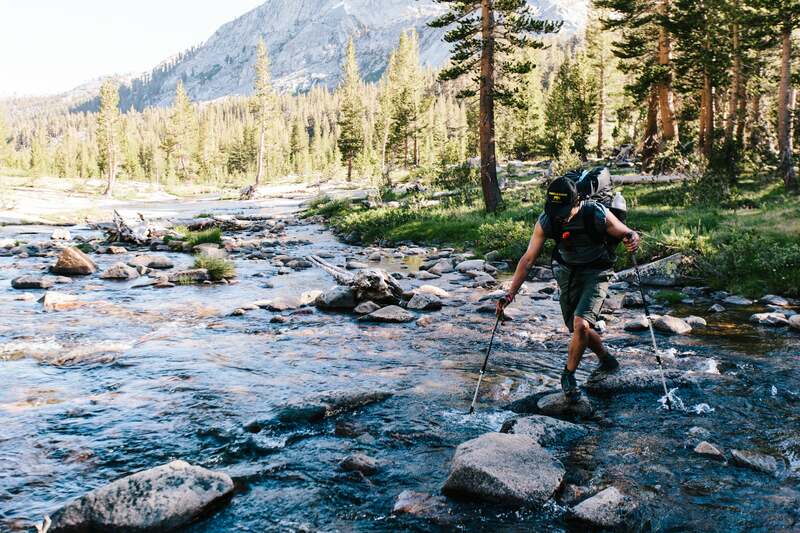 If your trail involves rivers or running water, you have three choices: dry crossing, wet crossing or no crossing. Make sure to ask about how the water is usually crossed from the agency that manages the trail and take care in crossing. If there is a bridge, whether man-made or just a log traversing the water, it can be used for dry crossing. If there isn't any bridge, you have no choice but to get wet. Consider first the height of the water and the strength of the current before deciding to cross; if it's too dangerous, it's best to find an alternate route instead. The first thing you need to know about starting fires is that it's not always allowed. Evaluate your surroundings and think about whether it's safe to light fire or not. You can usually be sure if there is an existing fire pit in the camp. If you don't know how to start a fire normally, you can also bring emergency fire starters. Knowing how to read a map and a compass is very important for outdoor activities like hiking. You never know when the path ahead becomes unclear and your navigation skills put to the test. Pay attention to your surroundings to avoid getting lost. Get more hiking tips and tricks by following this Thomas Faw Facebook page. The proper footwear is very important to avoid slipping, tripping, or blisters. Regular sneakers or rubber shoes may be acceptable but a good pair of hiking boots is the better choice. 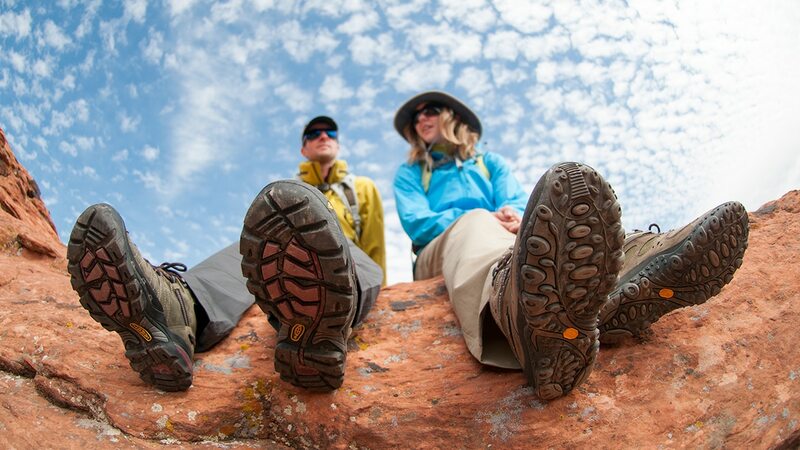 There are all kinds of hiking boots used for specific terrain or weather. Buy one that you feel comfortable walking distances in. And don't forget to wear hiking-specific socks to avoid getting blisters. Always keep in mind the environment and weather of your hiking trail. Is it rainy? Is it dry? Or is it so cold you need to wear layers to keep from freezing? It's also important to consider the fabric of your shirt or jacket and if it fits your needs. Nylon is a good insulator and it's also lightweight, which is perfect for absorbing sweat and keeping your upper body dry. Use cotton shirts or jackets when you're hiking in warm or dry areas because they allow air circulation and soak up sweat. Jeans are definitely good for doing house chores or going out for groceries but they limit movement so they can't be worn on a daylong hike. You can opt for pants or shorts with the same fabrics mentioned above. Choosing between shorts and pants is another matter entirely. For warm weather trails, shorts are the way to go, but for cold, windy or rainy areas it's best to wear long, comfortable pants. Thomas Robert Faw is a real estate developer with a penchant for hiking. Like this Facebook page for more articles on the perfect hiking spots and other hiking essentials. I am Thomas Robert Faw. I work as a construction foreman and real estate developer for urban planning projects in and around North Carolina. If time and opportunity permit, I go off the beaten track to climb mountains, jump on coastal cliffs, and do canyoneering to keep a close connection with nature.